EW book - In the Penal Colony by Franz Kafka. This new translation by Breon Mitchell was done especially for this Deep Wood Press edition along with six sublime etchings by Dellas Henke. Printed in 3 colors on Somerset Book White with three special copies on NOS Barcham Green“Windhover”paper in an edition of 30 books plus 6 artist proofs and the 3 specials.10 1/8 x 13 1/4 x 5/8 inches (25.5 x 33.5 x 1.6cm) before box or slipcase. 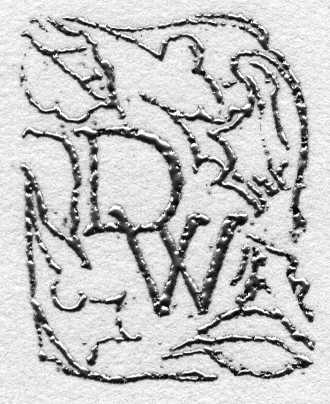 Title page, etching spread and editioned copy without box. More Kafka! In the works here at Deep Wood Press featuring a freshly commissioned literary translation by Jamie Searle Romanelli. It's been a few years coming but will arrive soon. I am still busy working on the intaglio prints for the book, the type is composed and cast via Linotype in 14pt Weiss, corrected and ready. The book is currently going through a major revision of the design. 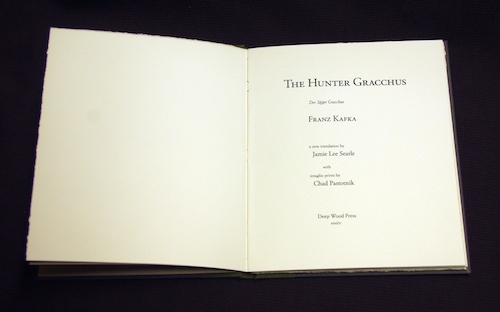 It is now different than depicted here with a larger page size of heavier paper stock and text layout. 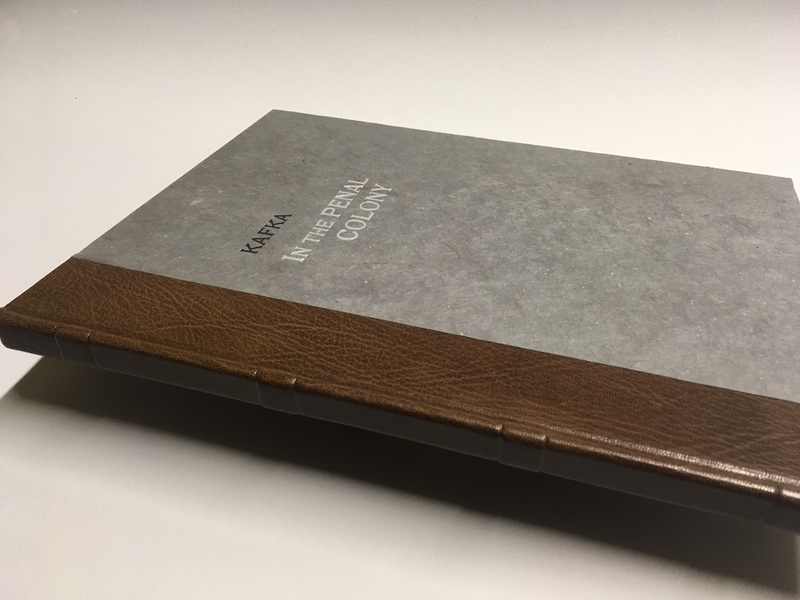 Shown here is the prototype that was first presented in February during the CODEX VII International Book Fair & Symposium in Berkeley, CA. 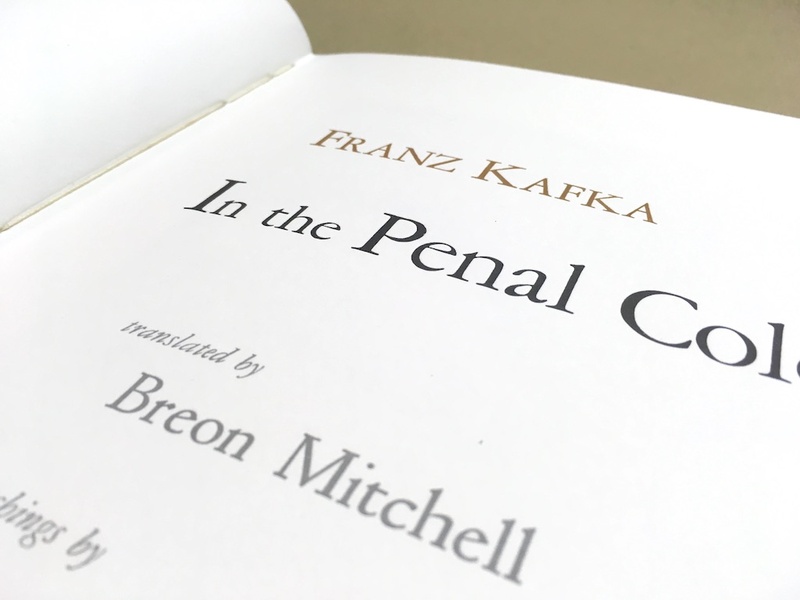 In the Penal Colony, by Franz Kafka in a special new translation by Breon Mitchell with six intaglio prints by Dellas Henke. Printed in 3 colors on Somerset Book White with three special copies on NOS Barcham Green “Windhover” paper in an edition of 30 books plus 6 artist proofs and the 3 specials.10 1/8 x 13 1/4 x 5/8″ (25.5 x 33.5 x 1.6cm) before box or slipcase. Moon as Bright as Water, by Qin Guan translated by William McNaughton and poet/translator David Young. 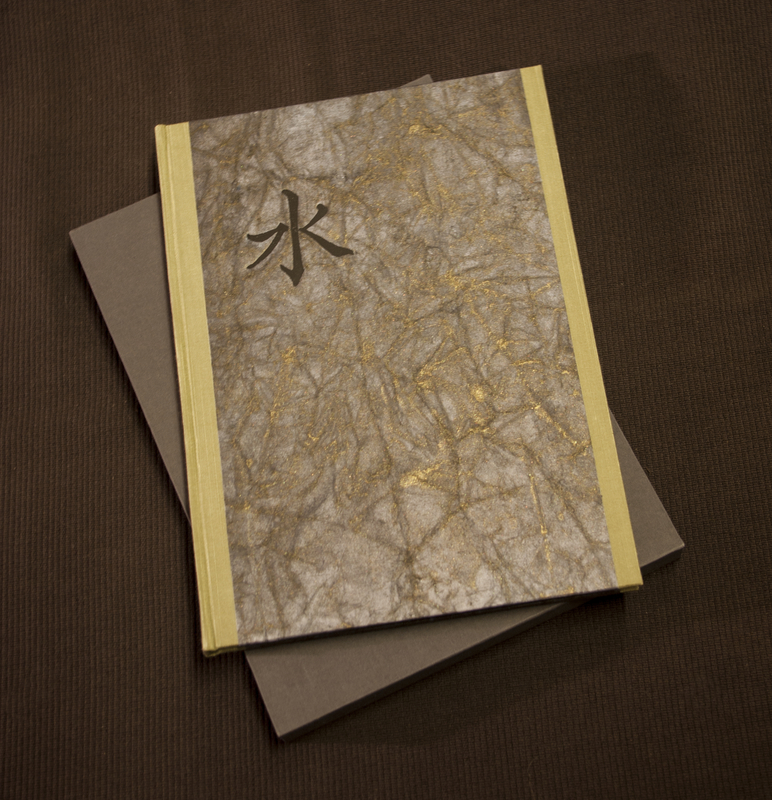 First English translation of 11th century Chinese master consisting of 16 poems, an introduction by McNaughton, afterword by Young and printed in 3 colors. 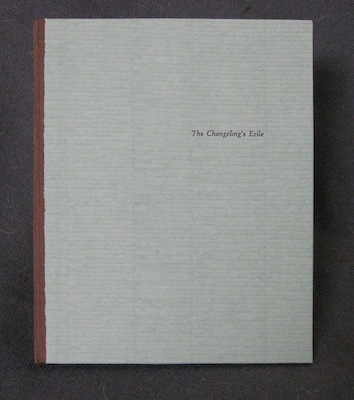 10 1/2 x 7 3/4 with slipcase, numbered. 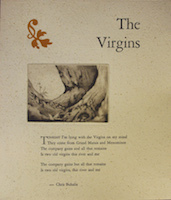 The Virgins, A broadside with lyrics from Chris Buhalis from the song by the same name. Chris is an old friend so when called upon to design his new CD I went a step further and also produced this very limited edition of prints for his Kickstarter campaign rewards. 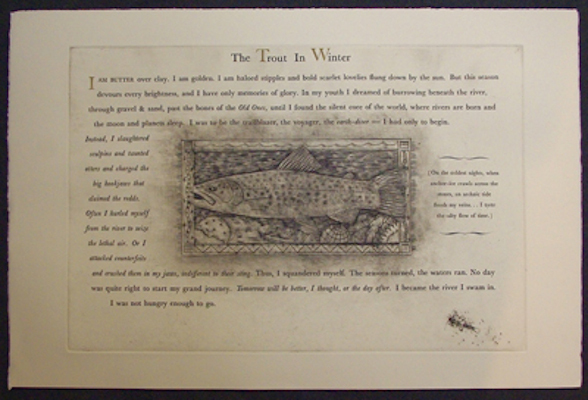 Printed letterpress in 2 colors on Paperworks paper with the intaglio print that spawned the song, 9 3/4 x 11 5/8 inches, edition of 20, signed and numbered. Christmas Trees, by Robert Frost. In celebration of the 100th anniversary of Frost's Christmas letter/circular. 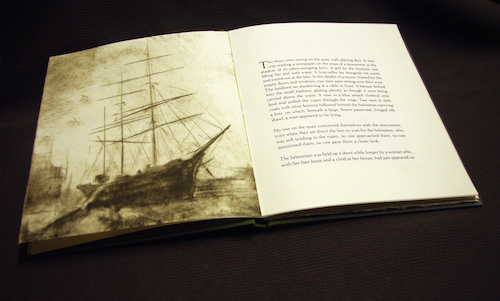 Set in 11pt Janson and printed on Schiller paper. 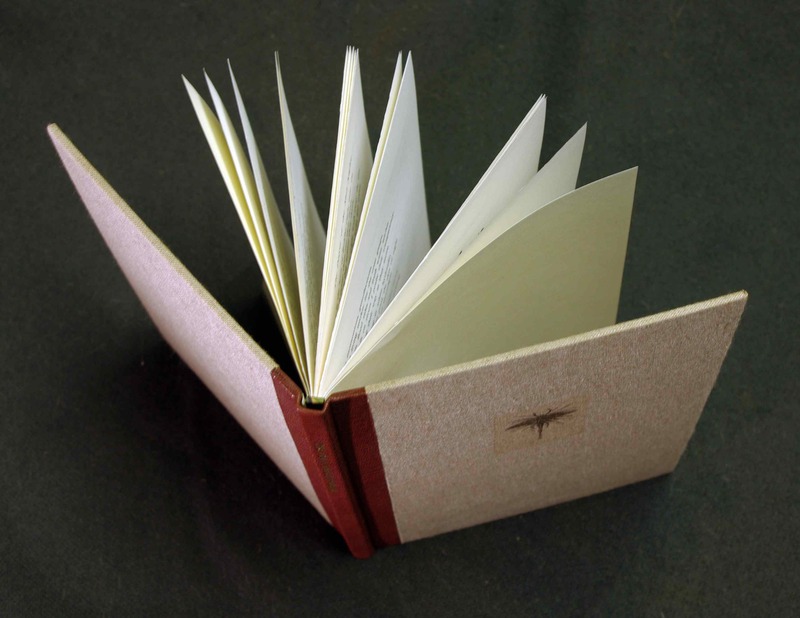 Various binding treatments but primarily one in quarter goat with grey Cave Paper covers. 5 1/4 x 6 inches, edition of 40, signed. 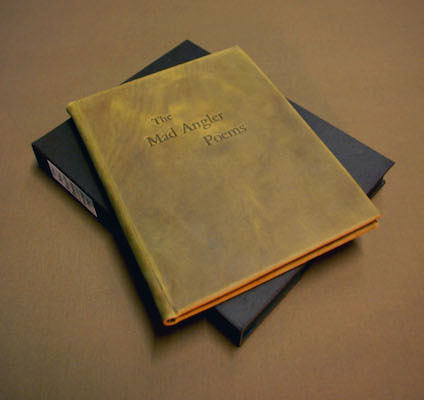 The Mad Angler Poems, by Michael Delp with 5 hand colored wood engravings by Chad Pastotnik. A collection of 24 poems that examine our impact on the water and the natural world we were spawned from with humor and deadly truths. 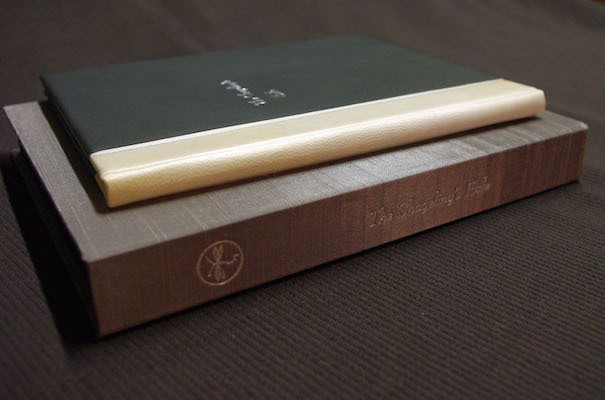 Printed in 2 colors on Magnani Revere Book in an edition of 71 books 10 of which make a special edition. Saturnalia, by H.P. Lovecraft with an original calligraph by Chad Pastotnik. Printed on Hahnemühle Schiller white paper. A lovely early poem celebrating the festival of Saturn traditionally occurring around December 15th. The Mad Angler's Manifesto, by Michael Delp with a 7 color linocut reduction print by Chad Pastotnik. Printed on 175gsm Somerset Book Softwhite paper, sheet size 18 5/8 x 26 inches. 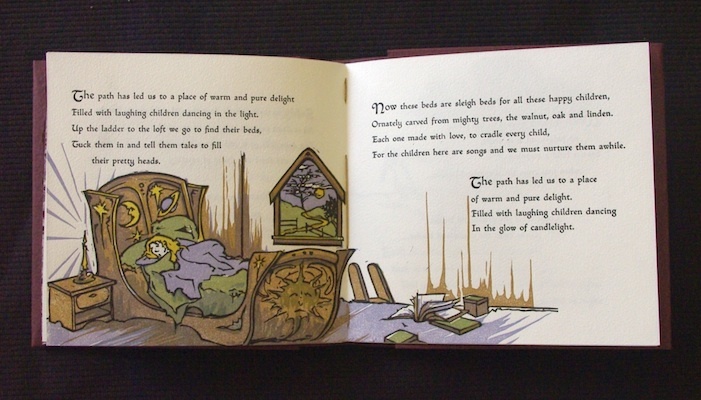 Two separate editions of 50 and 36, signed and numbered by the author and artist. 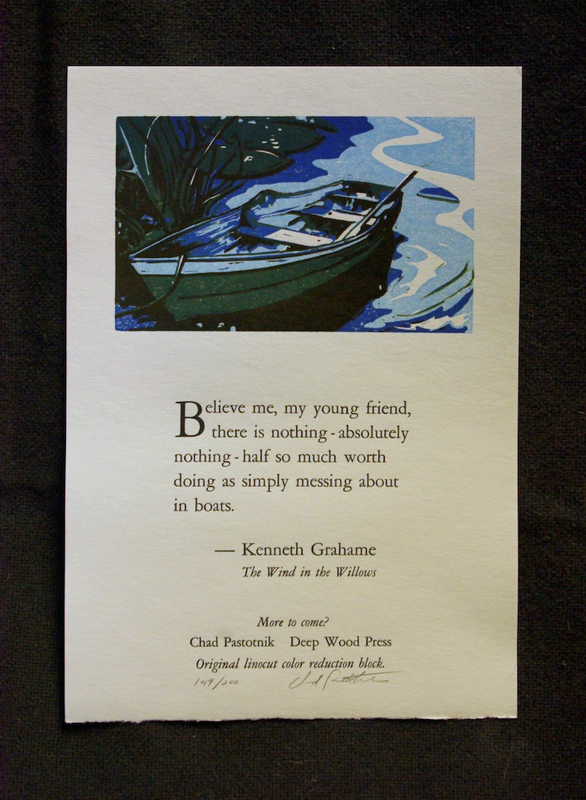 If, (broadside) by Rudyard Kipling with a wood engraving by Chad Pastotnik. 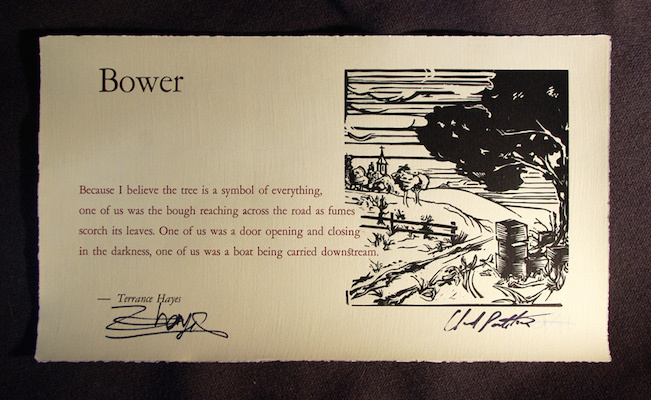 Printed on Domestic Etch off-white paper, sheet size 10 x 16" Limited edition of 55 signed and numbered copies. 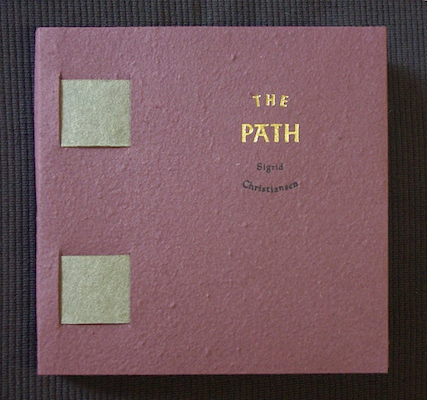 The Path, by Sigrid Christiansen with 4 multi-color linoleum cuts by Chad Pastotnik. Printed on Hahnemühle Schiller white paper. 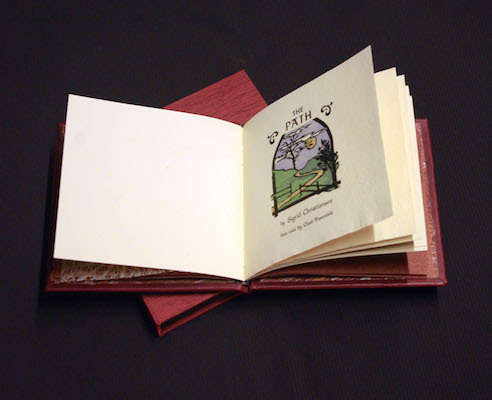 A lovely small book form born from a song heard around a campfire. 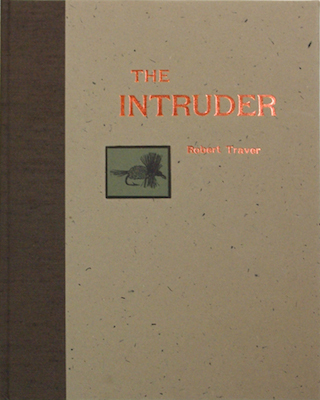 The Intruder, by Robert Traver (John Voelker). 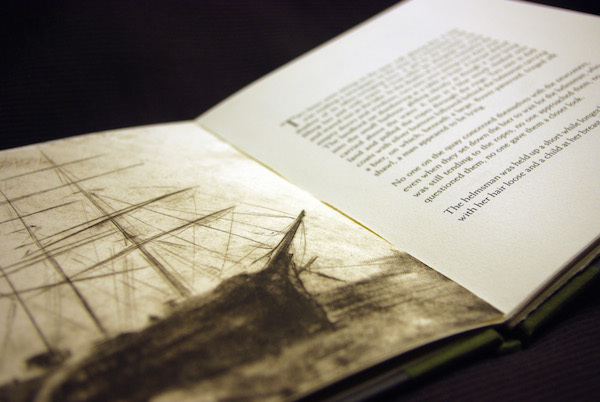 With gorgeous wood engravings by Jim Westergard, a foreword by Richard F. Vander Veen and printed in 5 colors on Hahnemühle Schiller paper. The regular edition is now available. 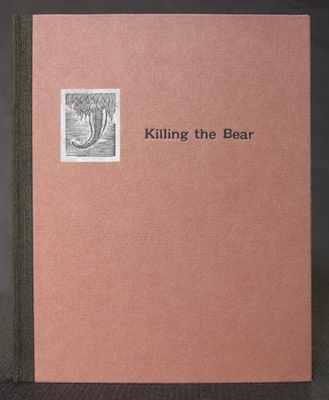 Killing the Bear, by Judith Minty. Minty’s deeply felt, archetypal tale of confronting wild nature and self, Killing the Bear has never before been published on its own. 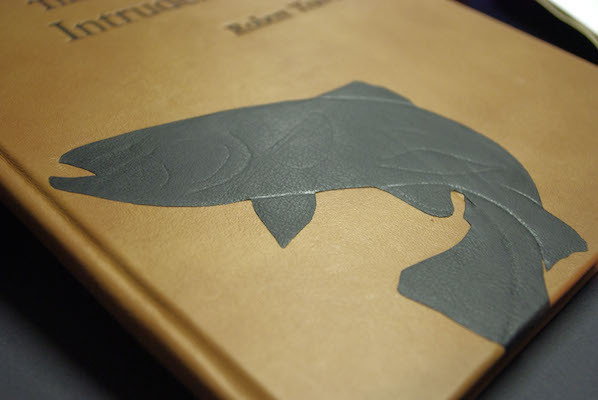 With a foreword by Anne-Marie Oomen and wood engravings by Glenn Wolff. There Be Monsters, by Chad Pastotnik. 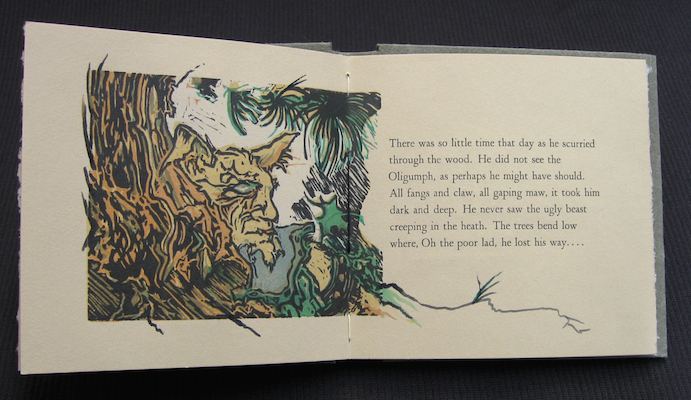 A little fable about how to walk in the woods. While my little story is short and sweet it does have an interesting plot twist. Featuring a six color linoleum cut and hand color work on that and a wood engraving also by Chad Pastotnik. The Changeling's Exile, by Gerard Wozek. A long poem of an anguished soul lamenting his unfortunate switch at birth by the faerie folk. 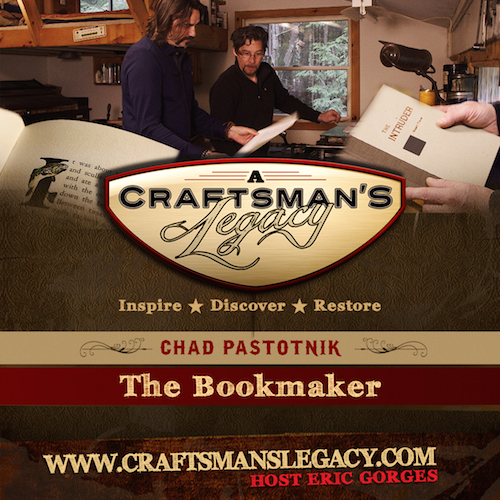 Accompanied with a copper engraving by Chad Pastotnik. January 15th - February 27th - Holding House, Detroit, MI. "Turnover A Spread," An exhibit curated by Andrea Eckert showcasing variable approaches to narrative communication. June 3rd - A short lecture at the Bear River Writer's Conference with Fritz Swanson (Wolverine Press). The conference is sold out at this point but sometimes guests can sneak in. Camp Michigania, Walloon Lake, Northern MI. September 30 - October 2nd - Oak Knoll Fest XIX. 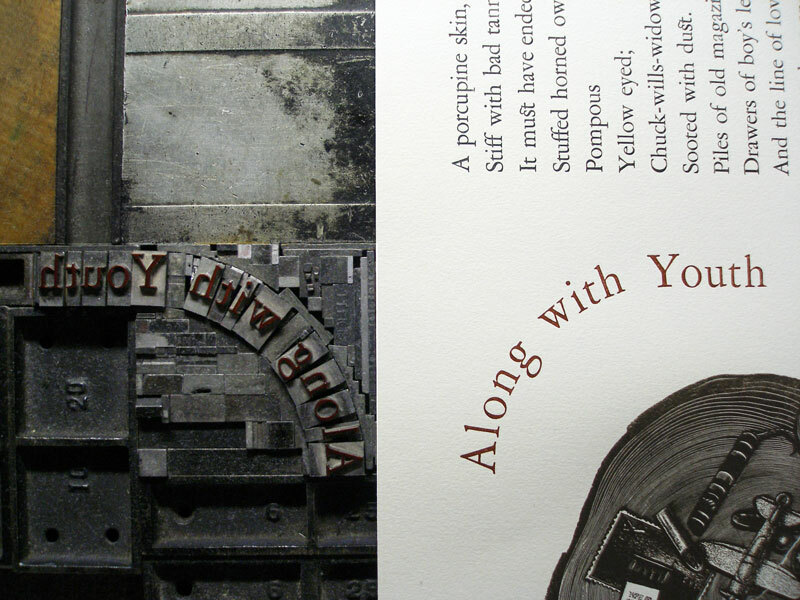 Symposium and Fine Press Book Association fair, 35 fine presses from around the world will be attending. Exhibition hall at 400 South St. New Castle, Deleware. 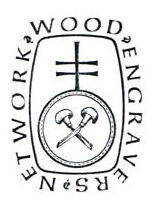 Grant Award - Chad Pastotnik has been awarded one of the 2016 Michigan Traditional Arts Apprenticeship Award. The grant was given as acknowledgment for the 15+ years of apprentices rolling through DWP and in particular for this years current apprentice Daniel Schneider. MTAAP website. 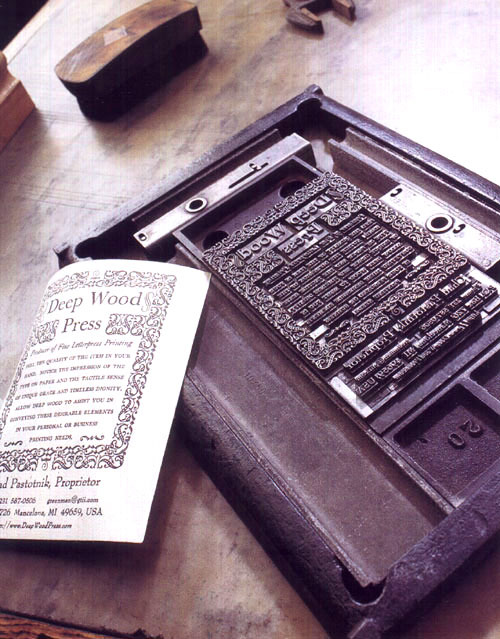 Blackbird Book Arts & Press - Deep Wood Press has joined forces with Blackbird Arts in Traverse City, Michigan to create a new book arts center in Northern Michigan. Work began last fall with planning and moving presses into the space and I am pleased that our initial offerings have been a huge success. The space includes facilities for letterpress, intaglio, silk screen and workspace for bindery activities. "It is a splendid presentation and I have enjoyed it greatly. The presswork is exemplary as is the design. Marc Castelli's drawings are, frankly, masterful. All in all a mighty fine book. I salute you and your team on a superior project." 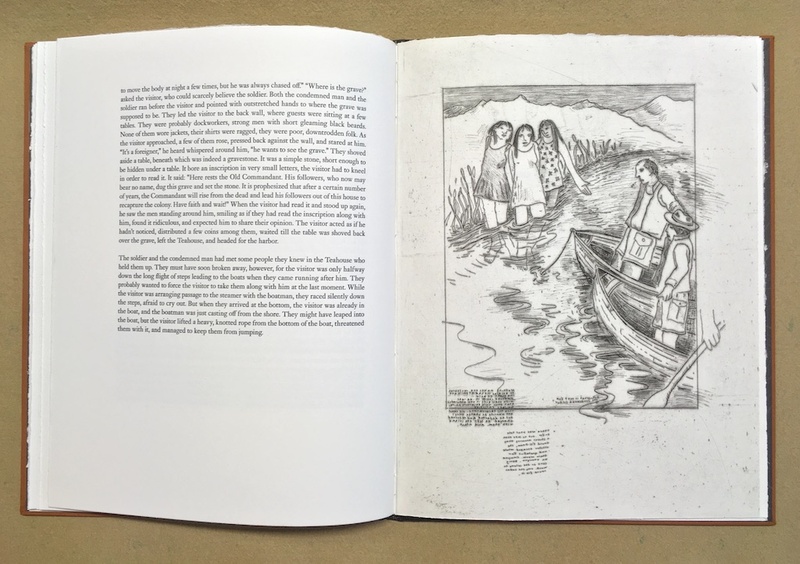 "The text blocks provide a structural foundation out of which Mr. Castelli's sepia-rendered etchings emerge as unflinchingly objective, visually candid portrayals of this tale's most seminal moments. They interrupt the flow of the narrative just enough to afford the reader crucial opportunities to contemplate the themes that Conrad has woven into this novella." Nice little blurb from the Sept/Oct 2011 issue of ForeWord Reviews magazine. Click here to see the full story. 10/18: Next years apprentice position. I am taking a break for a year for fall/winter 2016/17 but it will be listed on Briar Press, the CBAA, the Book Arts Classified and the usual listserves when I resume next year. Above: Type set on a curve with circular quads to produce the title for Ernest Hemmingway's Along With Youth. Wood Engraving by Jim Horton. 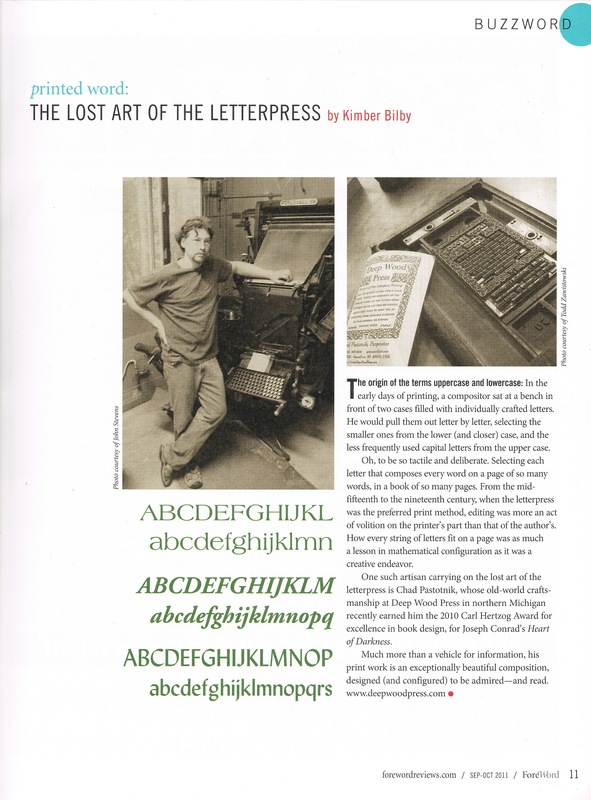 Below: Printing the center throw-out for Conrad's Heart of Darkness on a Kelly 2 press at Seely's Printing Service in Charlevoix, MI. The sheet is 35.5x12", a little too big for any current press in possesion at DWP. That's Dale from Seely's running the beast and Chad at the delivery end. n addition to producing fine books and broadsides there are plenty of prints by Chad Pastotnik that will be coming to the site soon.